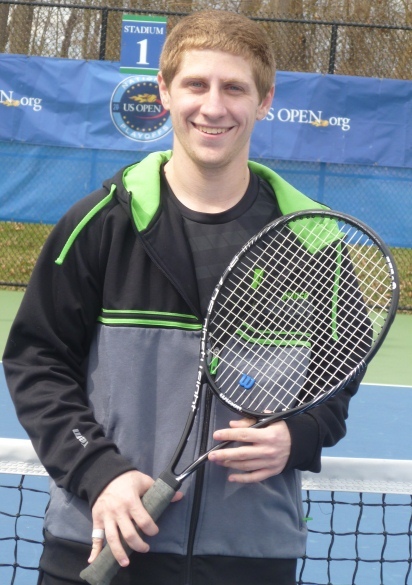 Mercer men's tennis opened the 2014 season with a 8-1 win at Brookdale. 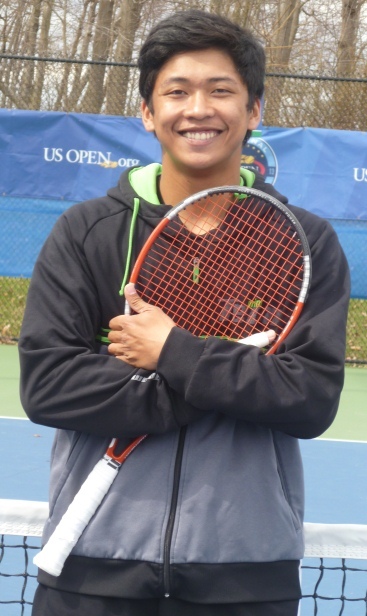 Sophomore Ahmed al-Shawafi (Pennington, NJ/Hopwell Valley) won at 1st Singles and 1st Doubles and sophomore Dario Moriello (Ewing, NJ/Notre Dame) earned wins at 3rd Singles and 1st Doubles. 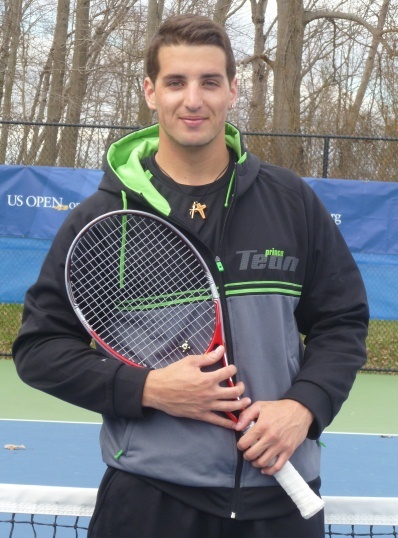 Sophomore Stefan Neagu (Hamilton, NJ/West Windsor South) won matches at 4th Singles and 3rd Doubles and sophomore Nick Mastalesz (Hamilton, NJ/Steinert) won at 5th Singles and 2nd Doubles. 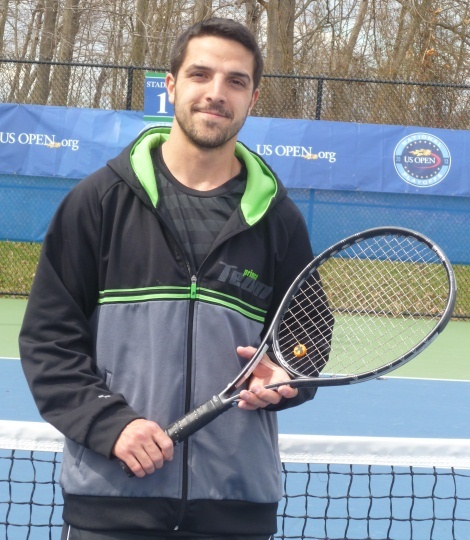 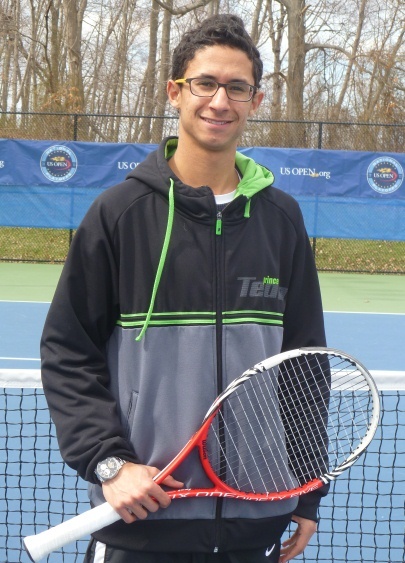 Freshman Louie Dias (Bordentown, NJ/Marvel) teamed with Mastalesz for a win at 2nd Doubles.